One of the most anticipated releases of the year is a new version of Android that’s being referred to as Android Q. This is a hypothetical name of course, the finished product is probably going to have a different and much more appropriate name, but for now Android Q is what we are going with. And it seems like Google is going to be focusing quite a bit on security with this new version of Android which is good because of the fact that it can potentially help us get over the scandal ridden 2018 that we all went through which involved numerous security breaches. One aspect of security that is going to be improved is facial recognition. A leaked build of Android Q has revealed that the new operating system may utilize sensors to get a three dimensional image of your face, therefore bringing it on par with the facial recognition technology that Apple currently uses. 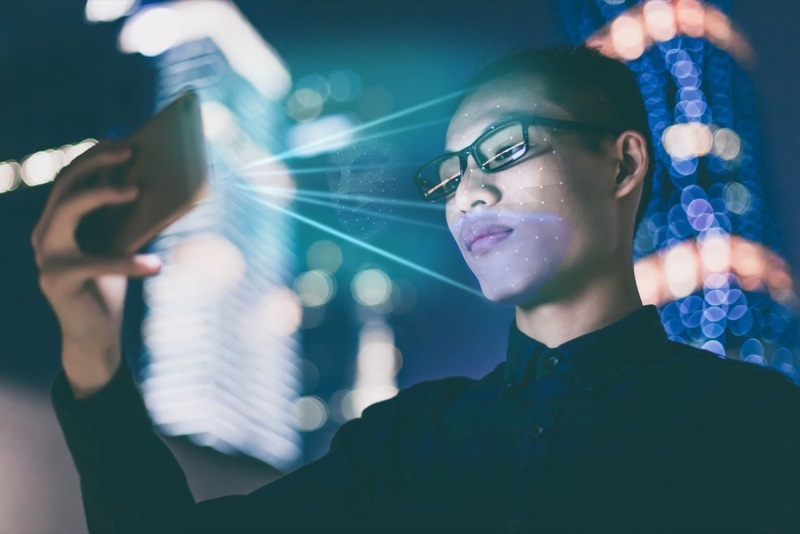 2D facial recognition has widely been renounced for being prone to security issues, so it is good that we are getting some top notch 3D technology in our Android phones. This is definitely going to make it more likely that people would want to use this facial recognition technology in the first place. 3D technology might even become native to Android Q. This is going to reduce production costs for smartphone manufacturers because of the fact that they are not going to have to customize their phones in order to bring them in line with the limitations that Android is attempting to work with. We will have to wait until the I/O Conference on the 7th of May before we can discover more about the mysterious Android Q and its various inner workings.